What is Leadership? 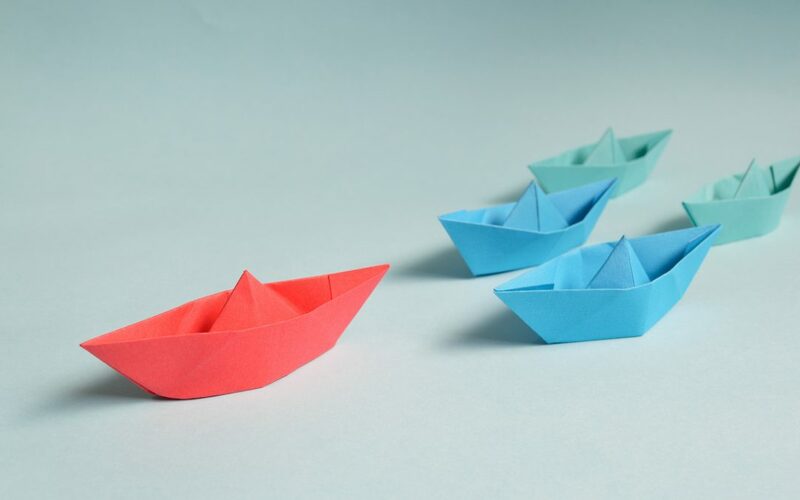 What Makes a Great Leader, and What Doesn't. What does leadership mean? I often have the privilege to work with incredible leaders, teams, business owners, CEO’s, managers, employees and many others about leadership and what it means, and I realize leadership is often misunderstood. What is leadership, and what makes a great leader? We often have those people in our life that we remember. They influenced us, they encouraged us, they made us better, and they made a huge difference in our life. Why? Probably because they had the qualities of a great leader. Leadership is a term used often, but not often defined, so I thought I’d write some qualities of amazing leaders that I have witnessed, and these qualities exemplify what true leadership means. Leaders build future leaders, not more followers…. If you’d like to be a better leader or grow future leaders within your company, let’s have a conversation.